Florida is one of the most romantic destinations in the United States. Couples that are looking for romantic weekend getaways have unlimited options. 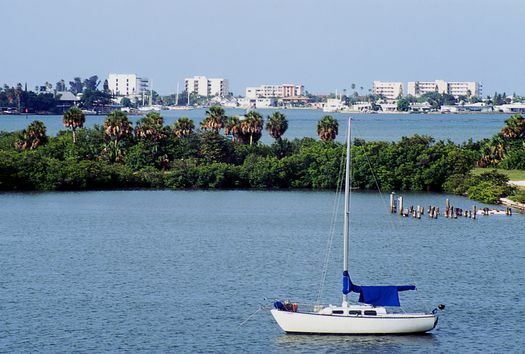 Whether you want a thrilling activity or a calm day, going on a Florida vacation is always a terrific choice. 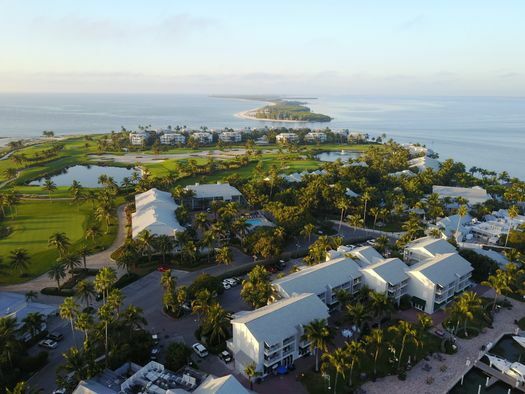 Here are the top ideas for romantic weekend getaways in Florida. If you prefer a laid-back vacation, Key West is the go-to location. Some of the main attractions are restaurants, bars and shopping boutiques. 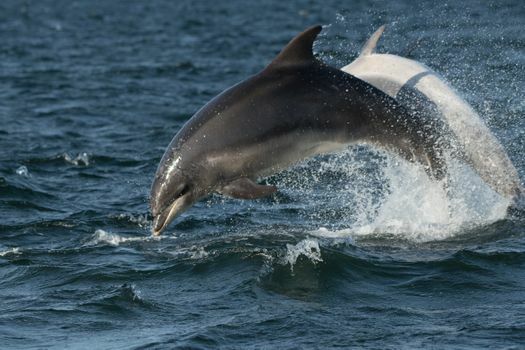 Join a glass bottom boat tour to see the abundant marine life of Florida. 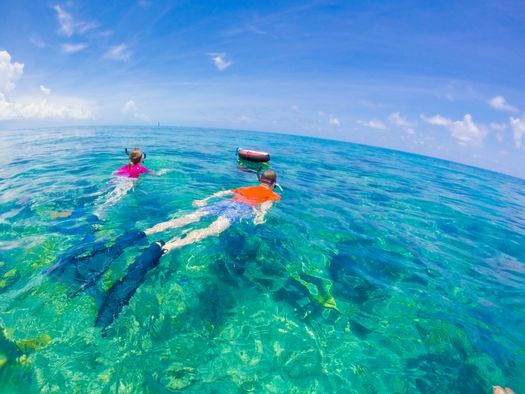 For a more adventurous day, try parasailing or snorkeling. Visit or stay in a hotel where cooking classes are offered. Learn to cook a new dish, and make friends with the other participants. 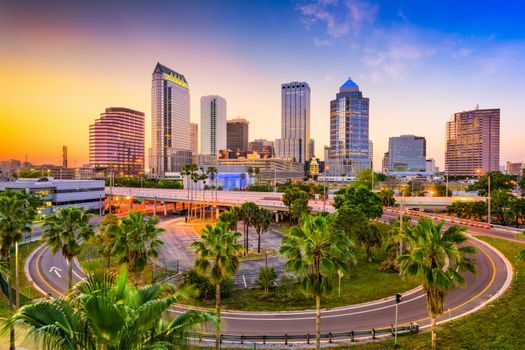 Couples will enjoy the culinary experience in Tampa, which is a go-to destination for foodies. 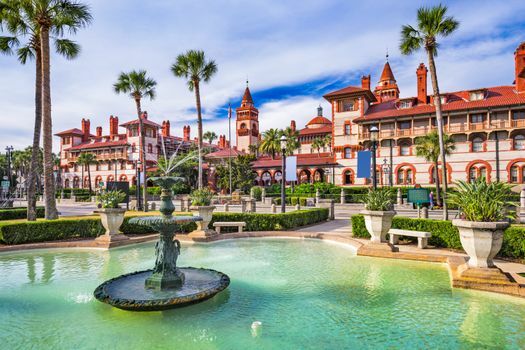 Take a horse carriage tour, and learn about the old city of St. Augustine. Listen to stories about the Spanish settlement as you and your partner hold hands and enjoy the historical views. Be a child once again with the love of your life. 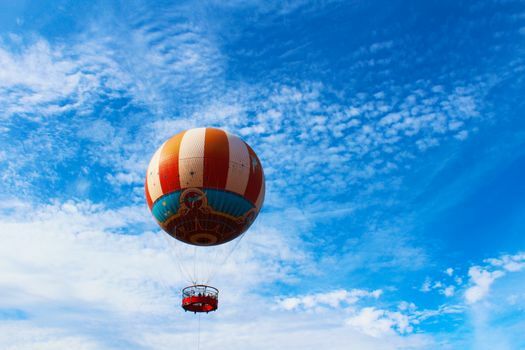 Get multiday passes to Disney World, and enjoy all the attractions at the theme park. Disney’s Hollywood Studios is an ideal destination for couples. Take lots of photos and just have fun. A visit to Florida is never complete without a trip to the sandy beaches. Couples can get a suntan while swimming at the beach during the day. You can also take your partner to the clubs for an all-night dancing experience. Stay in a private resort in Madeira Beach, and enjoy each other’s company. This city is home to various restaurants and shops. In the afternoon, couples can stroll on the beach and gaze at the overlooking views of the Gulf of Mexico. Take a cruise and admire the unrivaled views from Flagler Beach. Meet the friendly dolphins at the Marineland Dolphin Adventure, where you can swim and interact with them. 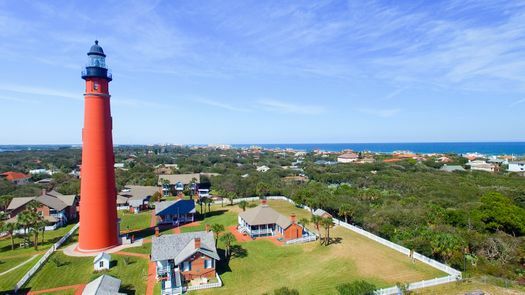 Visit the Ponce de Leon Inlet Lighthouse and Museum, where you can see one of the tallest lighthouses in the U.S. The lighthouse has a charming view, so bring a high-quality camera and take couple’s photos. Visit the J.N. “Ding” Darling National Wildlife Refuge. You can also bike or hike along Wildlife Drive, which winds throughout the refuge. 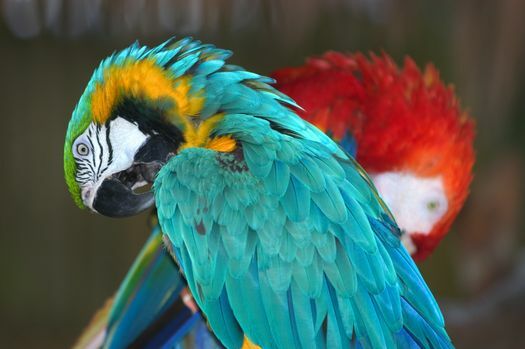 Visit the Naples Zoo at Caribbean Gardens to see rare animals, pythons and bears. The zoo is adorned with exotic plants, which makes it a perfect place for a couple of selfies. 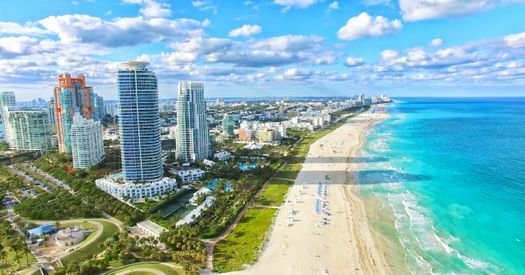 There are many cities in Florida to visit as a couple. When it comes to couple getaways, what makes it truly romantic is the bond between the partners. However, Florida is going to help increase the intensity of your passion for each other.